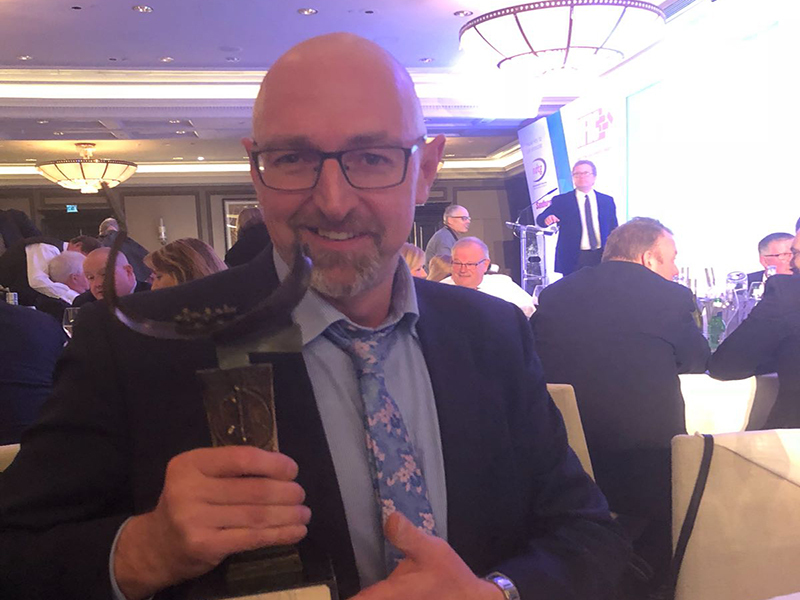 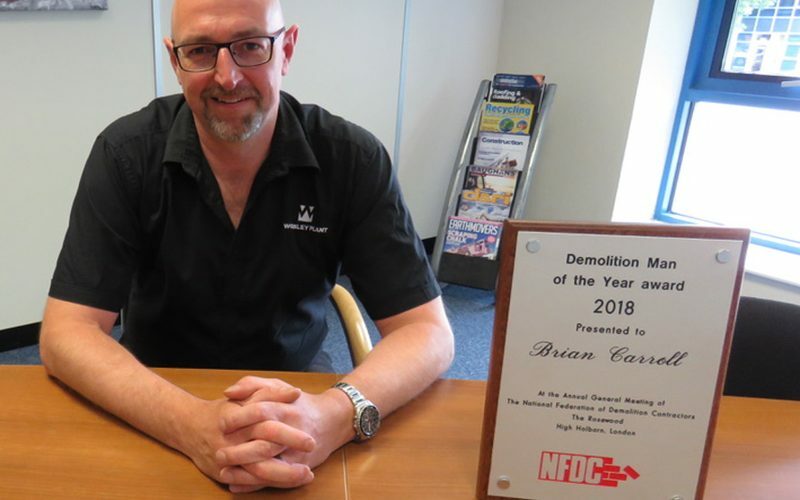 Worsley Plant are delighted that their very own Brian Carroll received the 2018 Demolition Man of the Year Award at Friday’s AGM and Awards Luncheon held by the National Federation of Demolition Contractors (NFDC) at the Rosewood Hotel in Holborn, London. 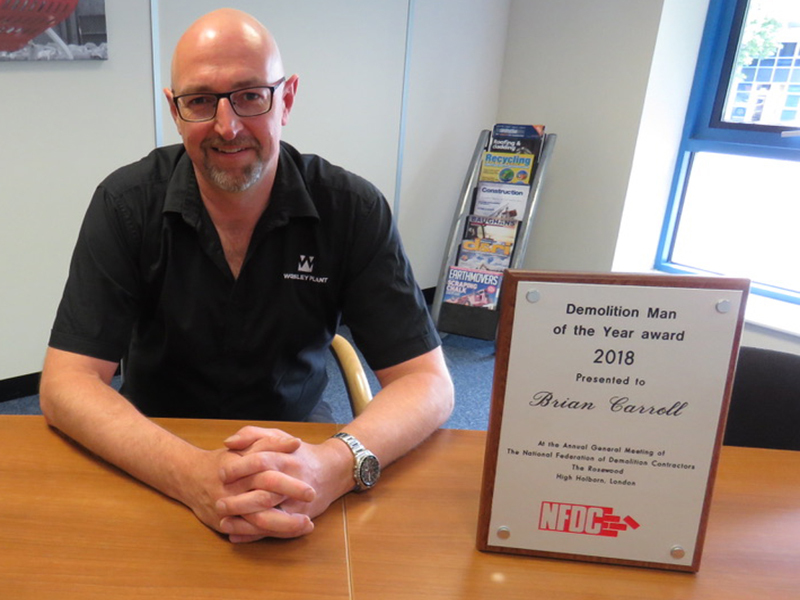 Brian Carroll joined the company in September 2015 as General Manager Southern, setting up a new facility to feed London and the south of England, and has been responsible for running the facility and generating sales in this area. 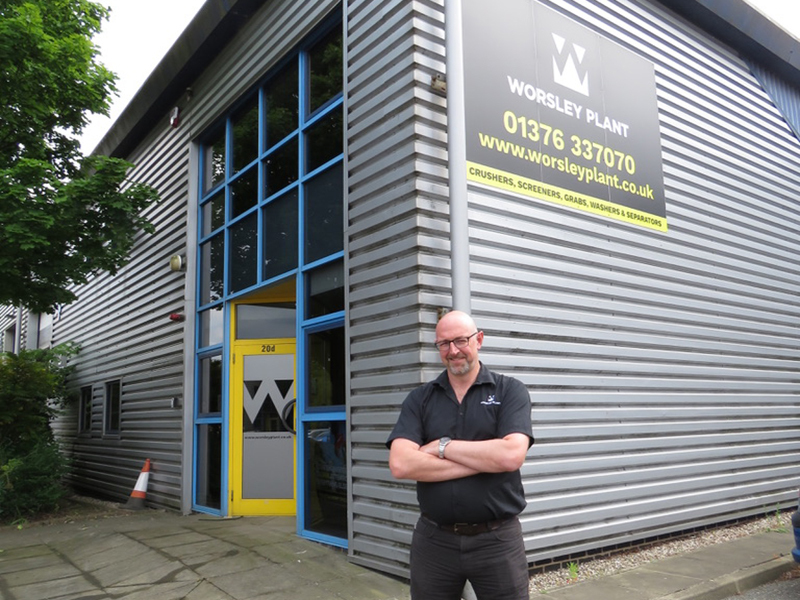 Worsley Plant is the UK’s leading attachment specialist providing wheel loader and excavator-mounted hydraulic attachments – including crushing and screening buckets, grabs, shears and pulverisers, as well as fully automatic quickcouplers for sale or hire throughout the UK. 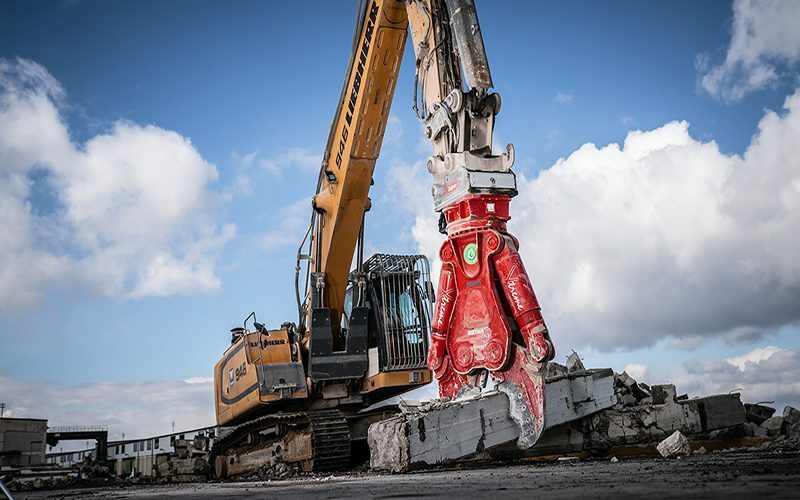 We are a major supplier to the demolition, waste management, construction and landscaping industries.